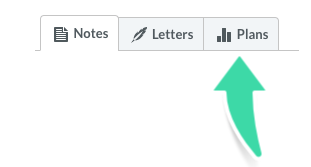 The Plans section is a work in progress. Additional plans will be rolled out over time. 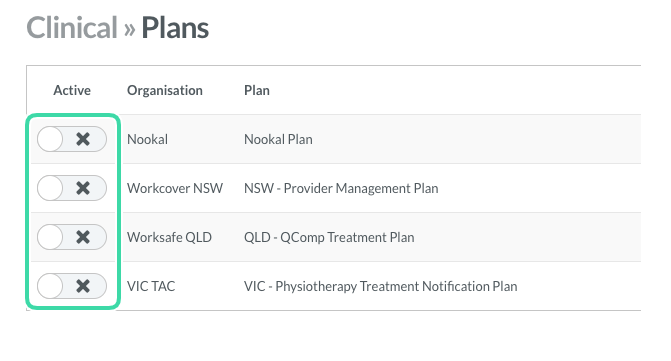 The Plans section allows you to generate pre-formatted Provider Management Plans for clients. Plans outline the treatment goals and objectives for a client’s specific case. 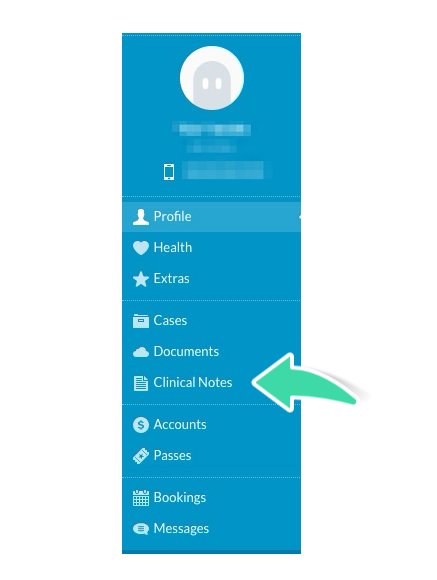 Adding information to plans is similar to working with the clinical note or letter templates. You need to activate the plans you would like to use. 2. 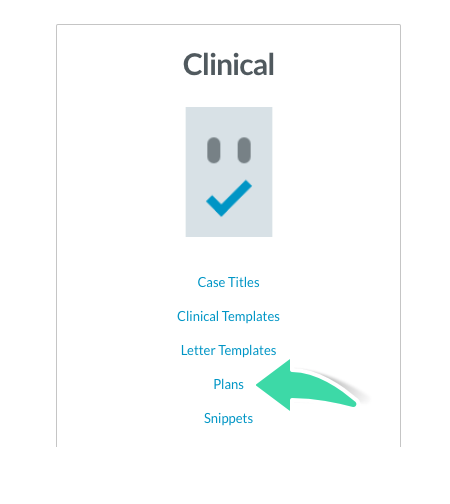 Select Plans from the Clinical menu. 3. Switch on the Plans you would like to use. 4. Click Save. The switched on Plans are now active. 2. 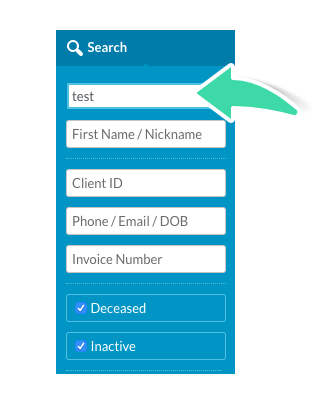 Search for a client and click on their profile. 5. 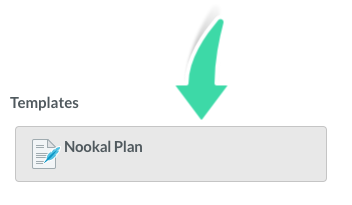 From the navigation bar, select Plans. 7. 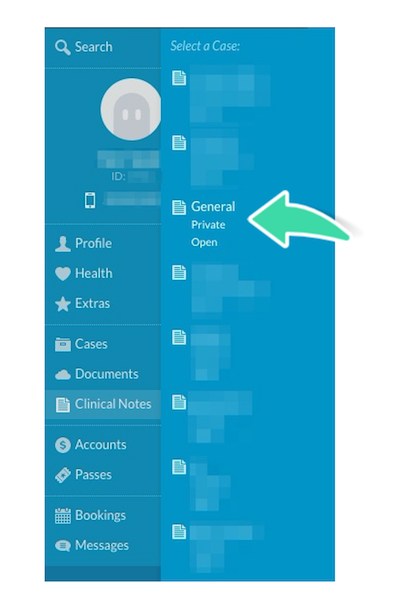 Fill out the fields with the appropriate information. Click Save to complete this step. 8. The plan can now be emailed or printed for the client.